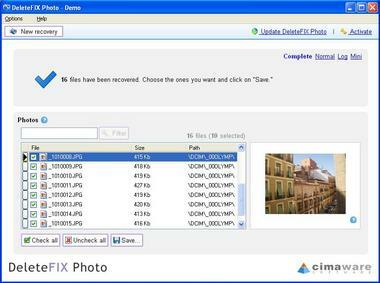 DeleteFIX Photo is a photo recovery Software that allows you to recover deleted photos and from almost all digital cameras and from other media such as memory cards, hard drives, USB devices and more, this software restores photos that are lost due to user error such as turning your digital camera off during the write process or pulling out the card while the camera is still on, or when photos are lost due to hardware error or any other situation where you cannot access your photos. 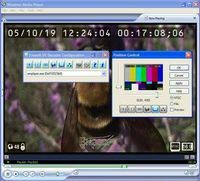 DepeteFIX Photo works with most digital cameras, and is a Windows� 2000/XP/Vista compatible software. The free demo allows you to preview and save recovered photos with a watermark. The limitation will be removed once the program is purchased.